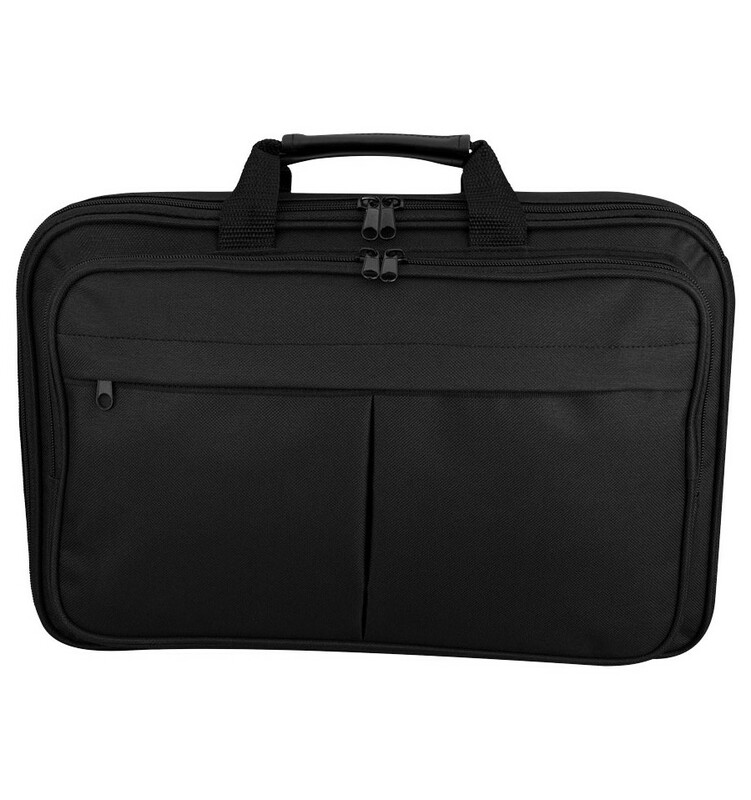 Wichita 15.4" laptop conference backpack. 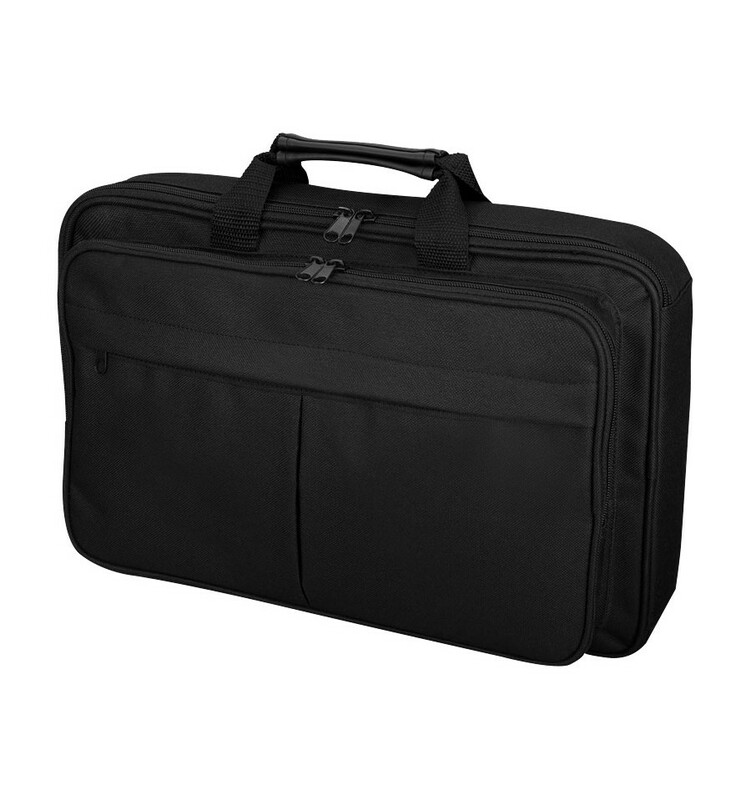 This laptop bag can be used as a shoulder bag and backpack. 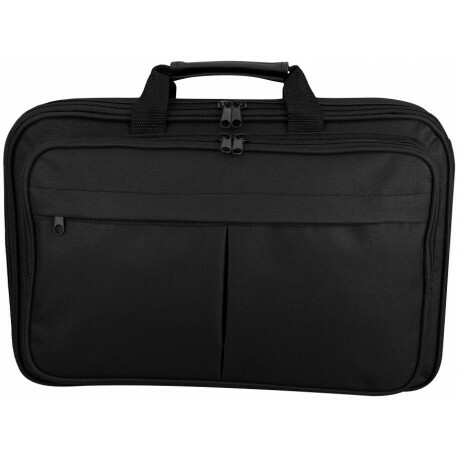 It has a padded laptop compartment which fit most 15.6 " laptops. 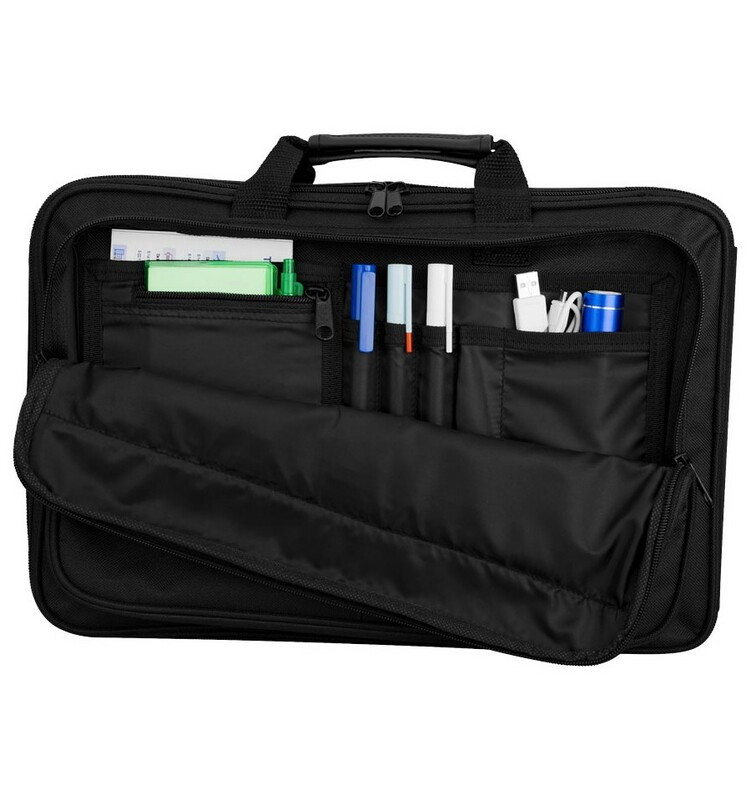 The bag has several pockets for documents and accessories. 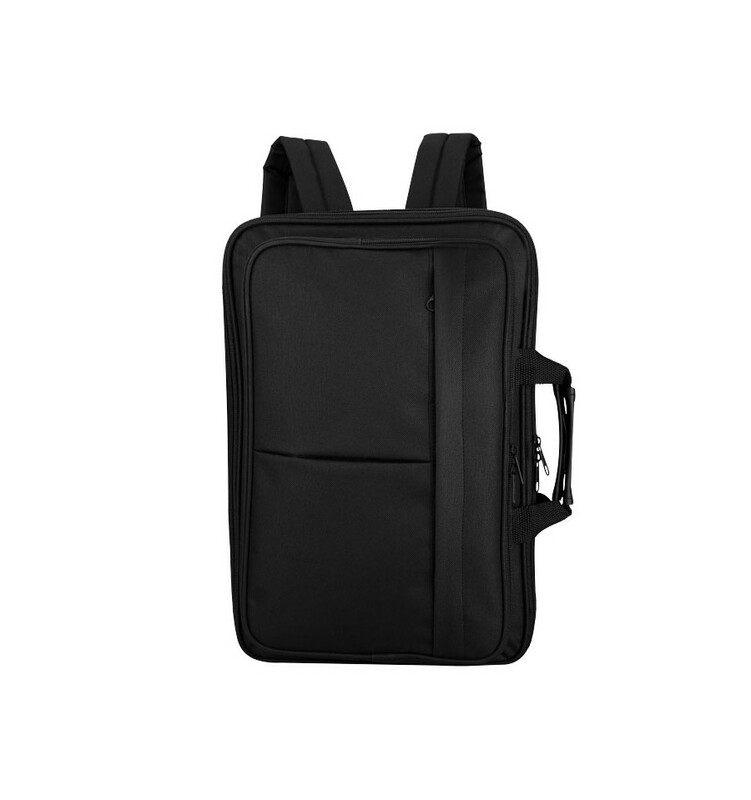 The shoulder straps can be hidden in back compartment.